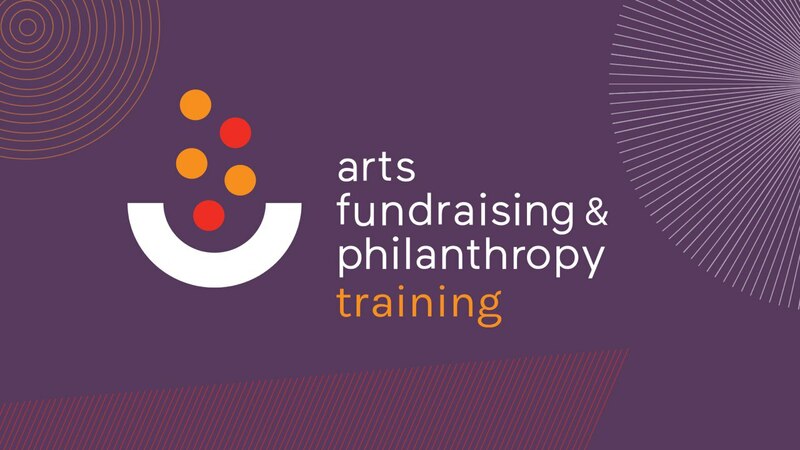 Trustees Leading Fundraising is a microlearning module that briefly looks at the role that Trustees play in fundraising for their organisations. This module has been designed in a way that allows you to quickly engage with the content, and encourages enrolment in the comprehensive Trustee Leadership in Fundraising and Income Generation course. 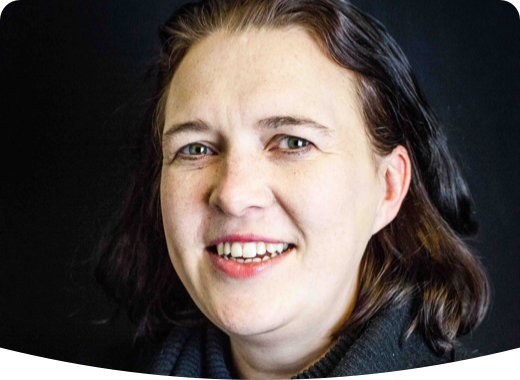 Michelle is the Programme Director of Arts Fundraising & Philanthropy funded by Arts Council England, which she set up in partnership with the Arts Marketing Association and the University of Leeds in 2013. 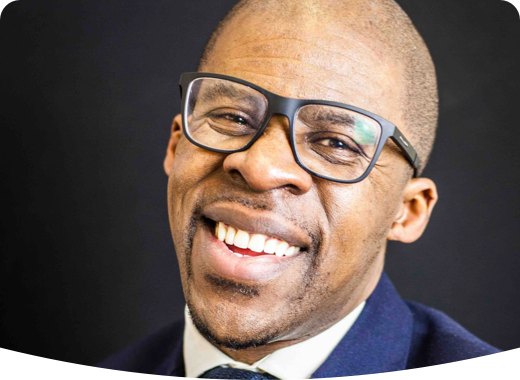 Paul joined the Cause4 team as a Non-Executive Director in 2017, specifically supporting the development of the Arts Fundraising & Philanthropy Programme and leading on the development of key strands of work including the programme’s diversity and reach. He Chairs the Arts Fundraising & Philanthropy Scrutiny Committee. Receive an instructor-signed certificate with the institution's logo to verify your achievement and increase your job prospects. Add the certificate to your CV or resume, or post it directly on LinkedIn. Give yourself an additional incentive to complete the course.